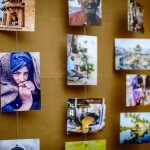 Industrial interior design has been popular for some years now. When it comes to this trend, it’s all about exposed surfaces, rustic flooring, minimal colour palettes and bare-all light fixtures. This warehouse style finish can also incorporate other styles for a point of difference. Many high end apartments and homes use elements of industrial design by including vintage furniture and surfaces of stainless steel. When it comes to industrial light fixtures there are certain key elements to be aware of. In recent decades the light bulb has been seen by many designers as something to hide. In fact, Poul Henningsen, one of the most well known lighting designers spent his entire life’s work dedicated to designing pendant lamps that completely encased the light source inside them. It was his theory that no glare should ever be created by lights, and his designs reflected this principle. Industrial lighting designs don’t always completely go against this, but many do, seeing the globe itself as a sight to behold. This also gives a vintage vibe to these light fixtures that feature elements that hark back to the days of old. 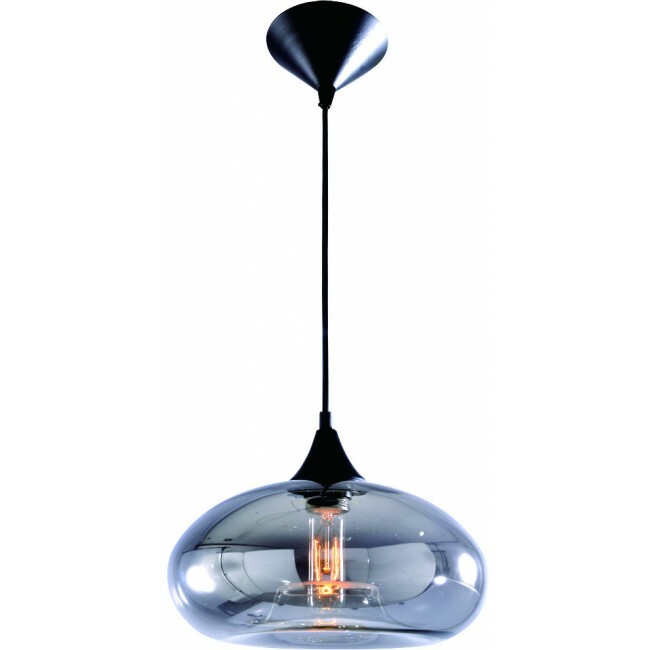 Blown glass pendants that encase the light bulb without concealing it provide a warm and nostalgic atmosphere in kitchens and living spaces. 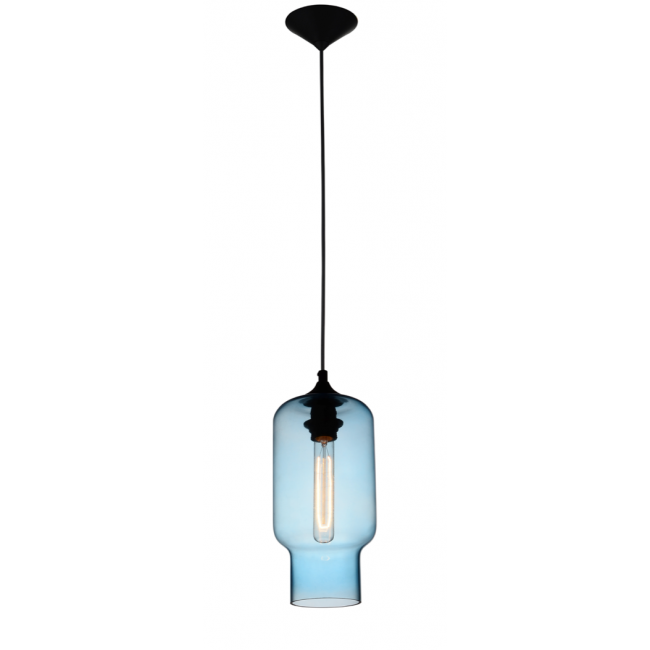 Experiment with different shapes and tinted glass pendant lights to bring a splash of vibrant colour to any room. For a more classic approach try industrial wire bulb cages. 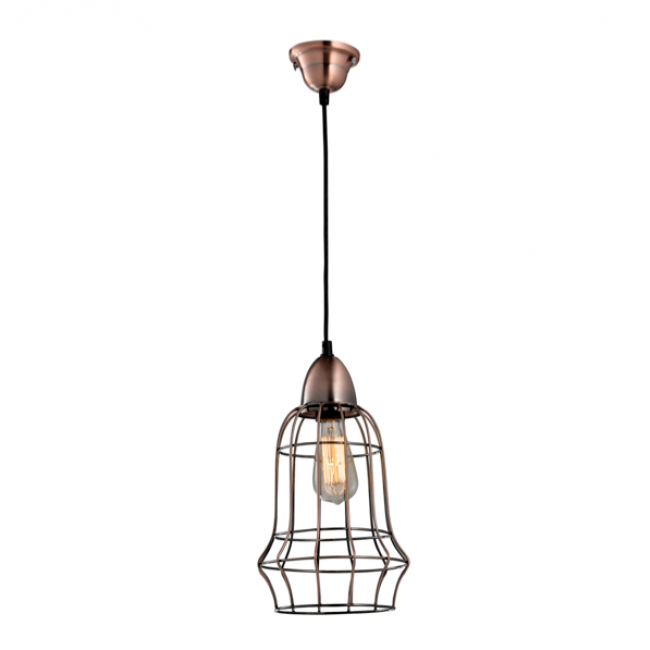 In tones of warm copper or modern black, these pendant lamps seem to embody the industrial style effortlessly. These bulb cages come in all different shapes and sizes, and while some are ideal for home interiors others have been specifically manufactured for use in cafes, restaurants and bars. It’s often the bulbs that make all of the difference here so choose something that’ll emit a warm, ambient light to compliment your home and create mood and atmosphere. Steer clear of bulbs with cool white tones and opt for warm white lights that emit an even glow across the room. For a more vintage feel compliment your raw industrial lighting with upcycled furniture accents and accessories to create an authentic industrial look that’s both inviting and edgy. Or if you want to emulate a more modern industrial feel look towards kitchen and living room elements that are reminiscent of commercial interiors.